You want your event to have meaning, to literally stand out in the crowd and have lasting impact. I do too. There’s nowhere I feel more in flow than on stage. It is a gift to have the opportunity to empower others with tips and tools to achieve their dreams. Preparing for your keynote, speech or panel is something I take very seriously, and enjoy immensely. 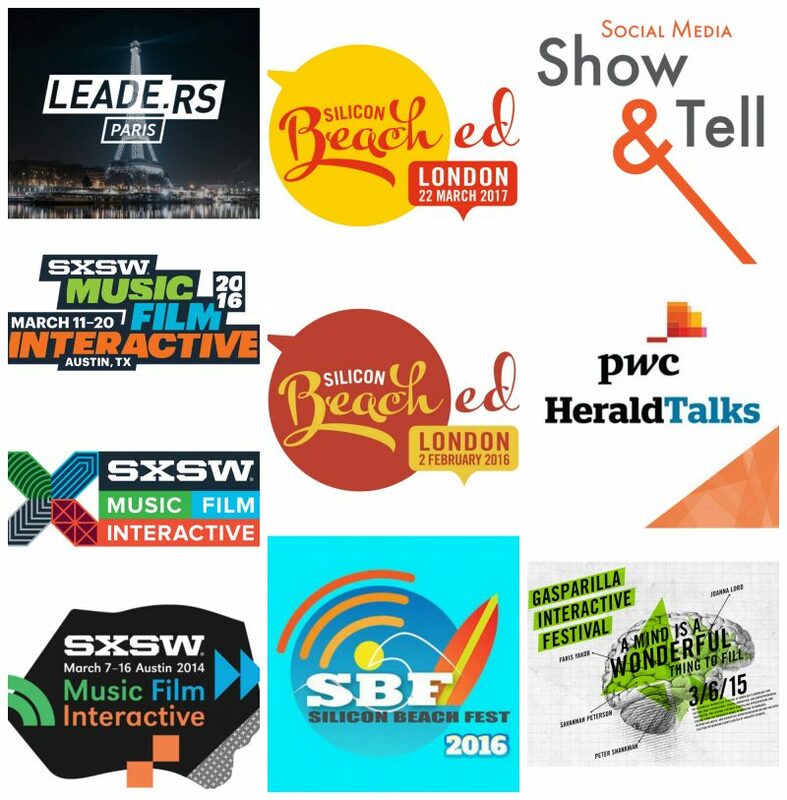 Collaborating with you on content specific to your audience is a process I believe in, the following are examples of topics I’ve covered recently online, on-stage and on TV. You can find testimonials from the following events here. Savannah Peterson is a 2016 Forbes 30 Under 30 in Consumer Technology and the Founder of Savvy Millennial. 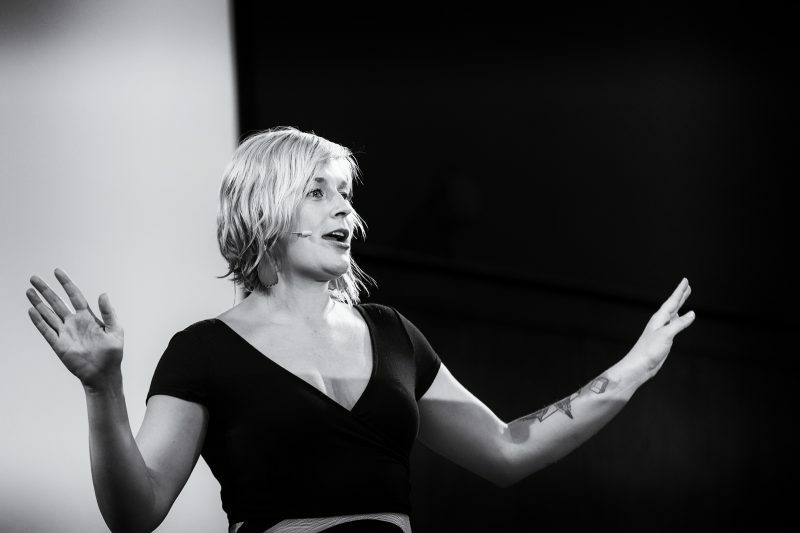 She is an international public speaker, livestreamer, community builder and innovation strategist. Savannah thrives on bringing new products to the market. She is a passionate design thinking need-solver, always looking raise the bar of form and function while engaging new, unique communities. Before starting Savvy Millennial, she was the Director of Innovation Strategy at Speck Design and Massive Labs. She was also previously the Director of Global Community at Shapeways, the world’s largest 3D Printing community in New York City, where she empowered and enabled the over 25,000 3D Printing businesses. She guest teaches entrepreneurship, community management and digital marketing at Stanford, NYU, UCLA, PACE and Xavier. She has been featured in/on the Today Show, the BBC, NBC, The Wall Street Journal, CNBC, Gizmodo, CNET, The Verge, and more. Below are examples of recent work I’ve done on stage, on TV and Livestreaming. I work with companies, creatives and event planners to customize my content for your audience. I share the following as examples of recent public work. Please don’t hesitate to reach out with your questions and ideas. This is a talk and topic I’m very passionate about. Traditional metrics don’t drive morale the way purpose driven milestones can. I’ve written more about Benchstones on Medium a well. Air New Zealand Inspiring Voices – Look at the future of transportation with Jeremiah Owyang of Crowd Companies and Aric Lapera of BuzzFeed. In addition to this video, we also did live events in Christchurch and Wellington, New Zealand. The 3D Printing craze brought me to New York City a few years back. The makers and team at Shapeways taught me the value of community building, and in turn to community management. There isn’t a 3D printer in every home, but I still believe there’s a lot of value in opening manufacturing to all. I love going live from interesting places and events. I fortunate to contribute as a technology expert on NBC’s The Today Show and NBC Nightly News periodically. 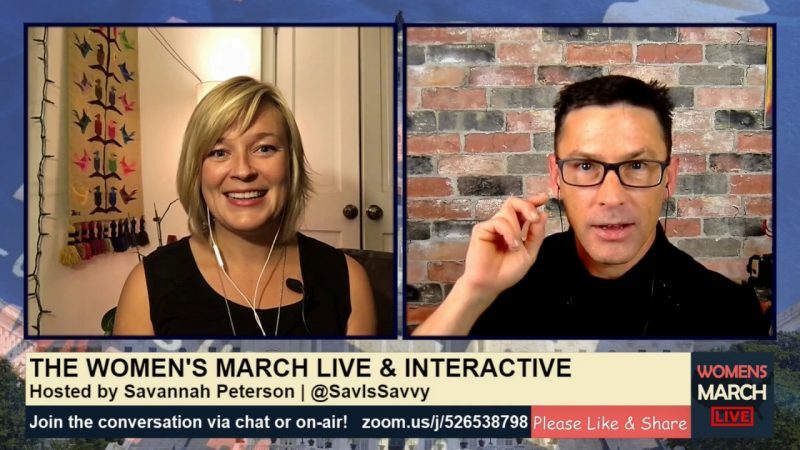 You can see the livestream of the Women’s March that Rob Hix and I did, opening our broadcast to anyone who called in around the world. Here is my most recent talk, “The Channel is Free,” presented live online and irl at Dooley Media’s Social Media Show & Tell in Cincinnati, Ohio.